YouTube set to make iPhone owners happier? 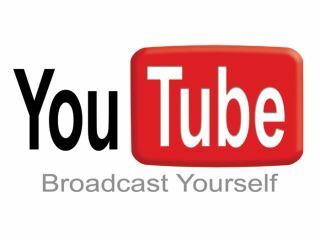 According to numerous reports, YouTube started the process of improving the quality of its video offerings over the weekend and re-encoded clips from the old resolution of 320 x 240 to 480 x 360. Audio quality has also been enhanced to include stereo AAC versus the lower bitrate mono sound previously employed by the service. So far, the upgraded quality is mostly being applied to newer videos uploaded within the last few weeks, but some users have found that older clips are also being upgraded. That said, the service is optional and must be activated by adding a tag to the address of the improved videos for them to be displayed. Now that the iPhone has proven successful, YouTube could be trying to capitalise on the growing market of Apple customers to ensure that the service becomes the centrepiece of its video-browsing functionality. Neither Apple nor YouTube has confirmed that the iPhone is behind the recent improvements. But given how closely the companies have worked in the past, the chances of Apple being involved are quite high.